Force360 Worx1 Work Gloves. Comfortable, durable and affordable Mechanics Style Glove. 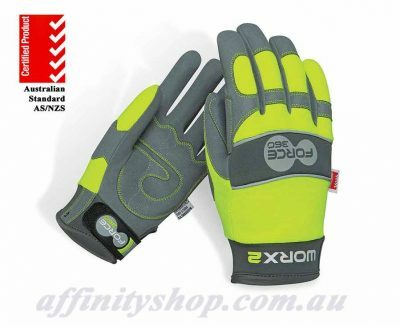 The WORX Safety Glove range from Force360 has been designed and developed in Australia. The latest technologies and materials are used in their construction. 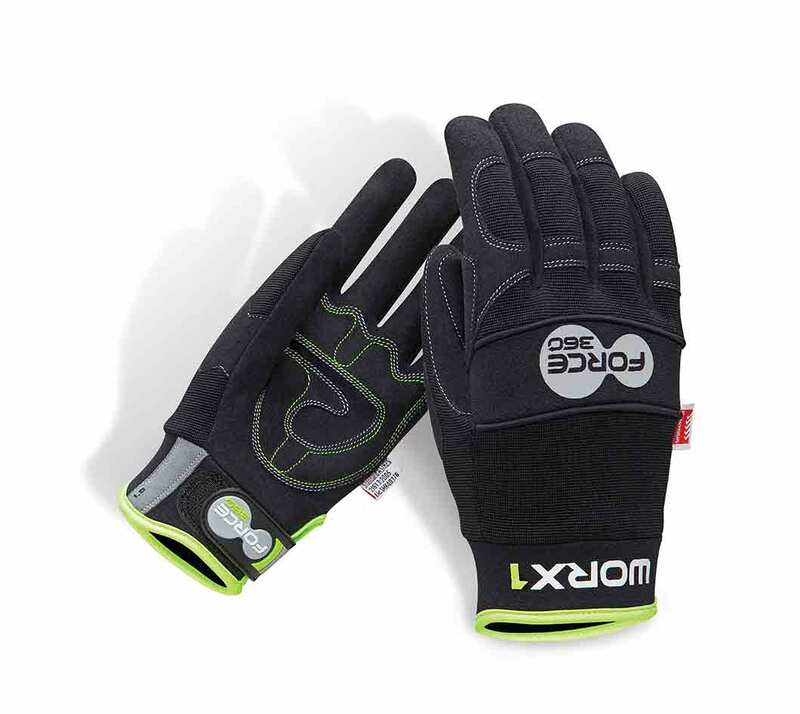 Force360 WORX1 is an original mechanics glove that combines comfort, quality and value. 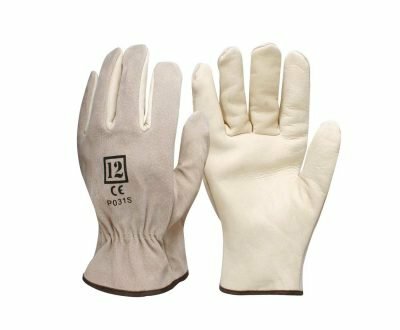 Better rated than most comparable gloves on the market. 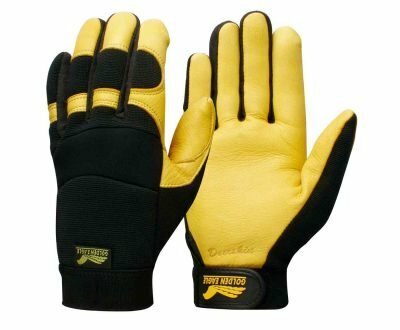 You can’t go wrong with these gloves! 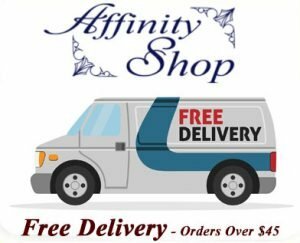 Get Discounted Bulk Prices or Pack Rates! 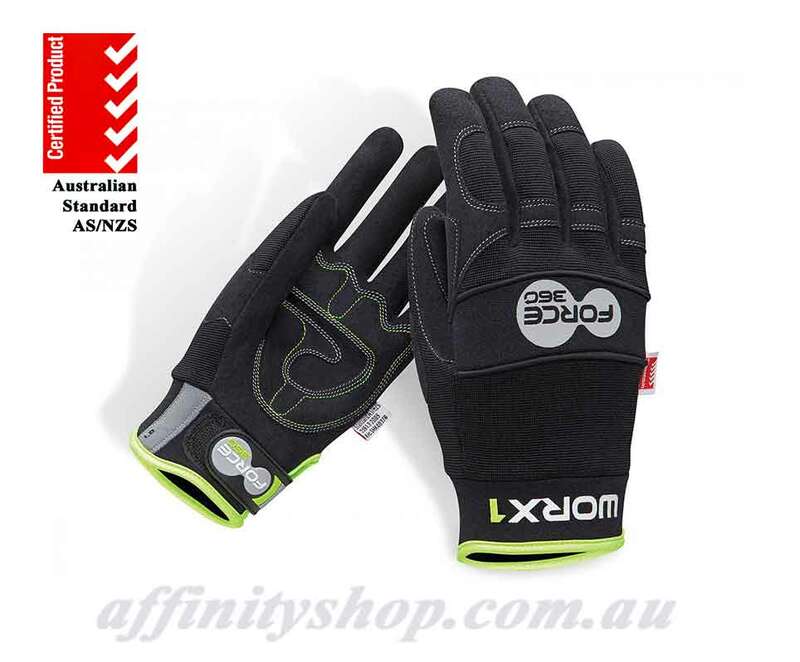 Buy Force360 Worx1 Mechanics Work Safety Gloves Online at Affinity Shop – Australia. 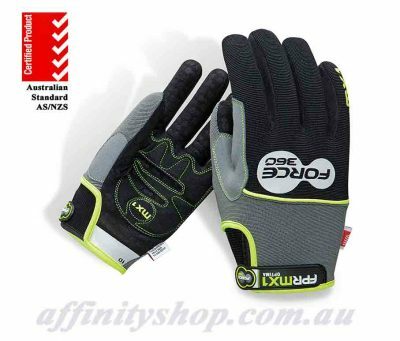 Force360’s FPR and WORX Gloves are certified by SAI Global to Australian Standards AS/NZS 2161.2:2005 (EN420) & AS/NZS 2161.3:2005 (EN388) Mechanical Performance. 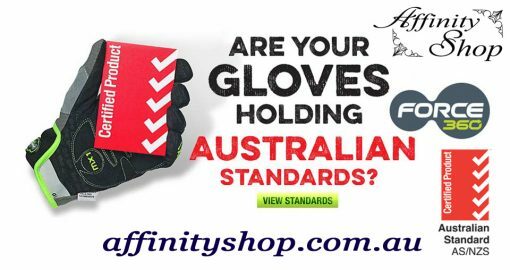 We offer fully Certified Australian Safety Standards Protection with Red Tick Tower. Some of the only certified gloves in the Australian Work Safety Market. 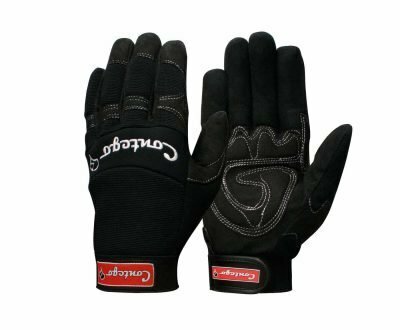 Click here if you want to step up to the Force360 Optima MX1 Mechanics Gloves! 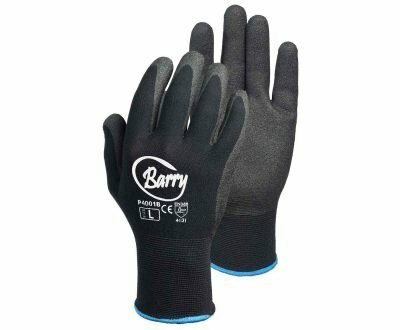 If you have any questions about any products we supply please, don’t hesitate to Contact Us.